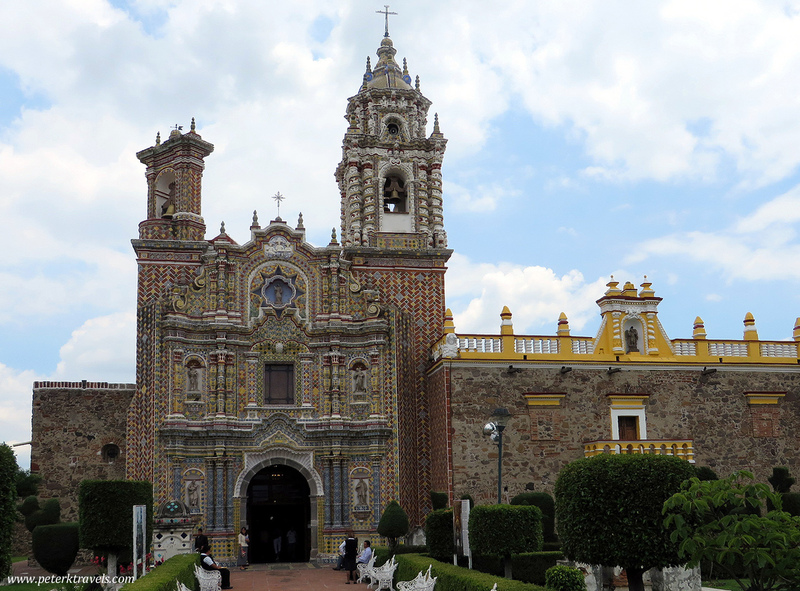 The Iglesia de Nuestra Señora de los Remedios in Cholula is one of my favorite churches in Mexico. There’s something about a beautiful church built on top of an ancient pyramid that just grabs me. Getting good photos of this church has become a borderline obsession with me, and I’ve spent a lot of time scouting out the best views. On my last trip to that area, I found an AirBnB apartment in a three-story building that had a rooftop that appeared to line up well with the church. Getting up high meant I could shoot over the other buildings, an advantage over shooting from ground level. When my friend and I arrived to the apartment, there was no key or instructions on how to get in. While we waited for the owner, we climbed on the roof and I took pictures. After an hour or two, it became clear the owner wasn’t going to show, and we’d have to find another place to stay. That wasn’t a big deal, we had another option, and I was able to get my money back. I did, however, get some great shots from the roof. Low clouds were moving across the area and I was able to get a wonderful photo of the church among the clouds. Click the photo below for a larger version. A couple weeks later, an earthquake rocked this area and did significant damage to this church. The towers and roof were heavily damaged. It’s my understanding that it’s open again, though repairs continue. 2 Responses to "The Church in the Clouds"
Thank you for your gorgeous photos of beautiful Mexico and Guatemala. 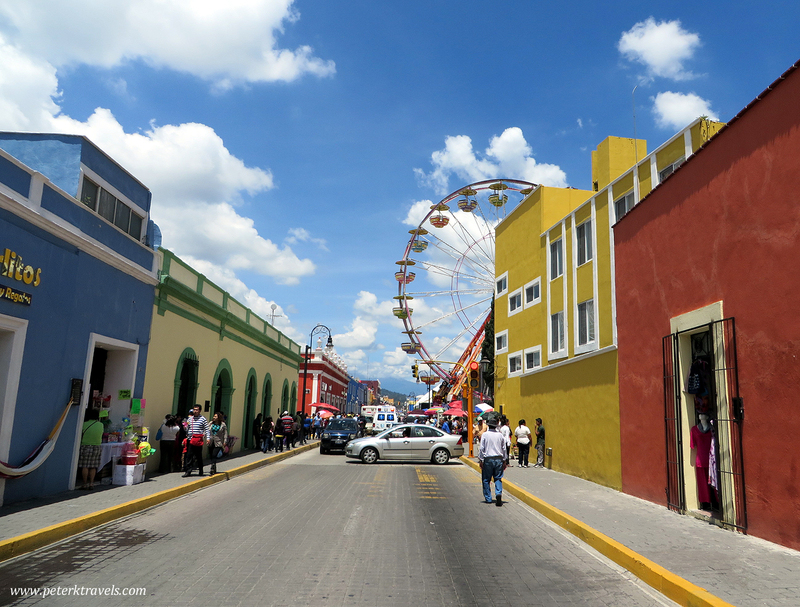 I lived in Cuernavaca and in Sololá for several years a long time ago and have visited most of the places you have posted. This latest photo of la Iglesia de Nuestra Señora is fabulous. What a perspective! I’m glad you like them — there will be more to come!